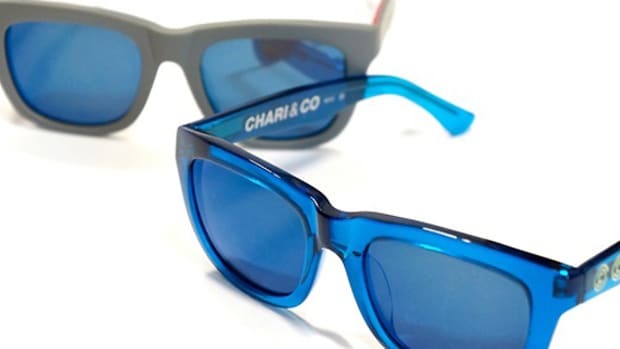 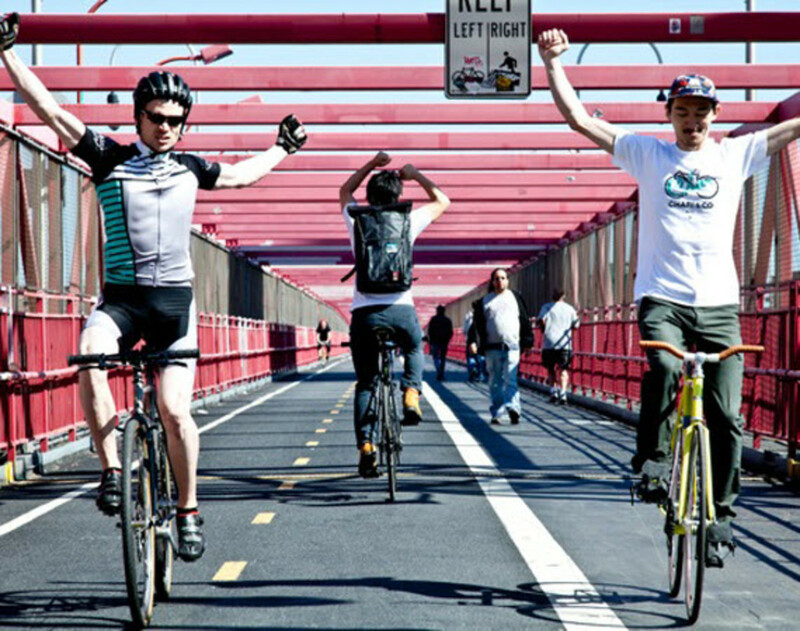 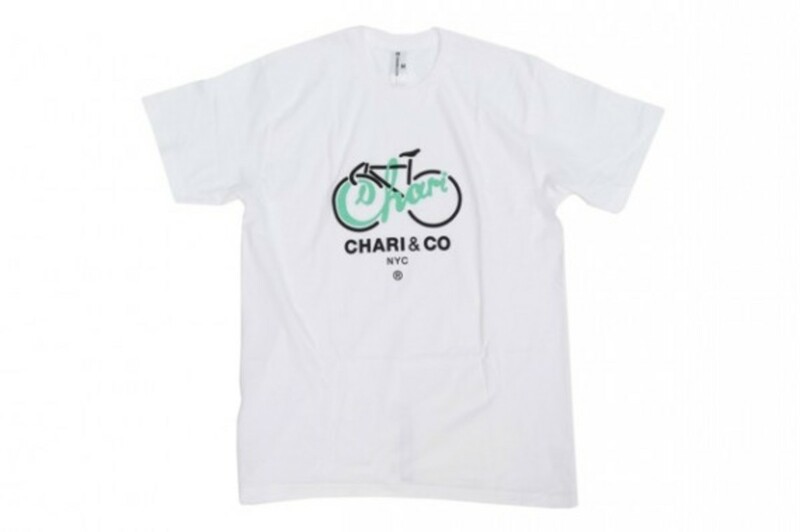 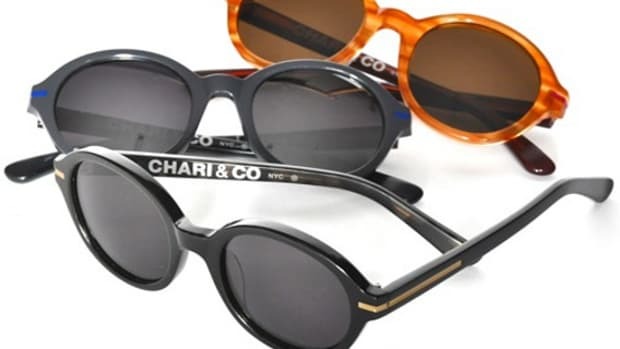 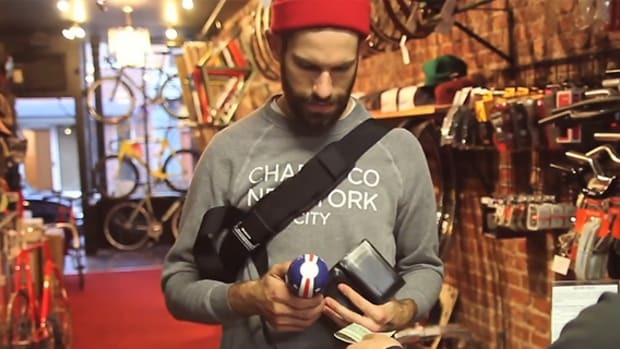 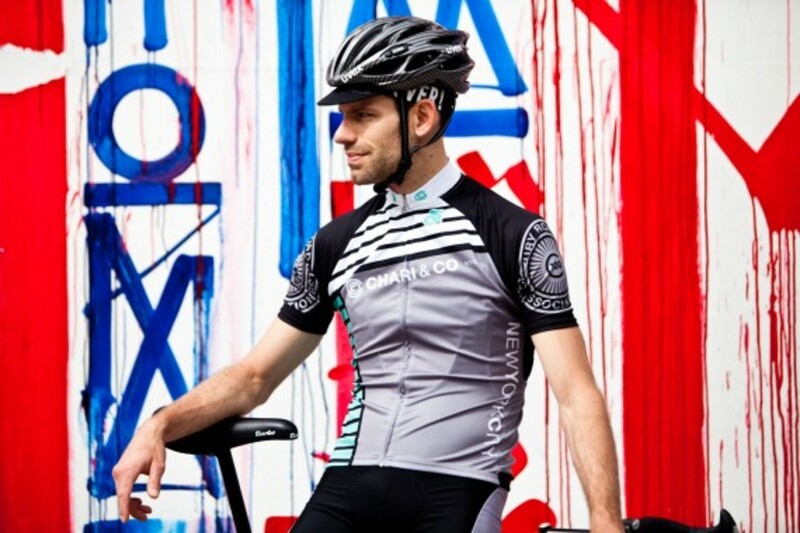 Chari & Co lives and breathes everything cycling, with an eye toward outfitting riders of all kinds - from messengers, road racers, and those with fixies - and their products range from frames, to wheels and books and even jewelry. 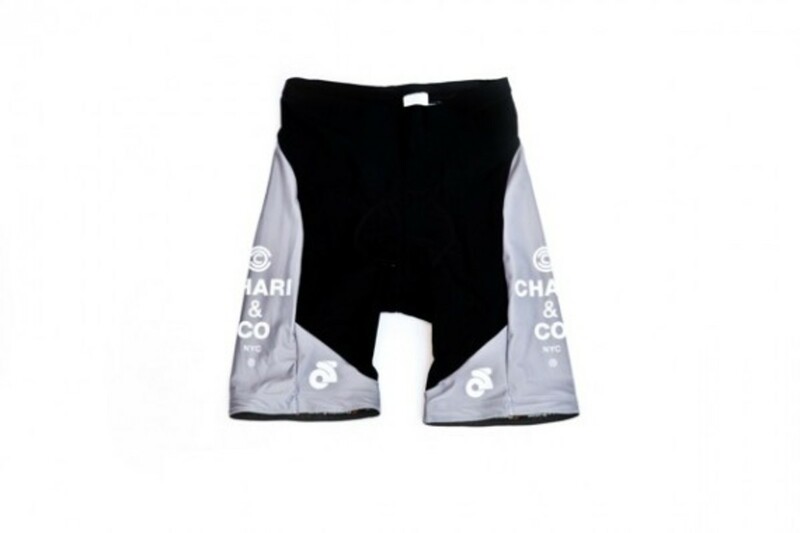 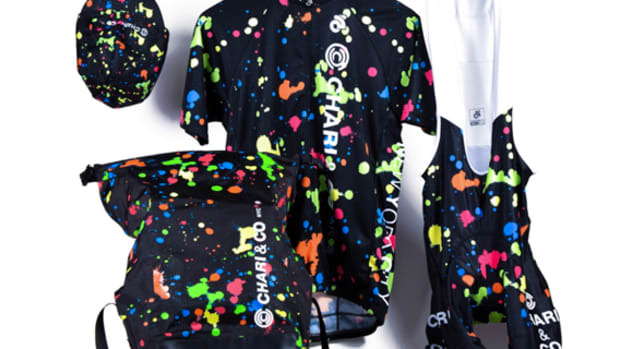 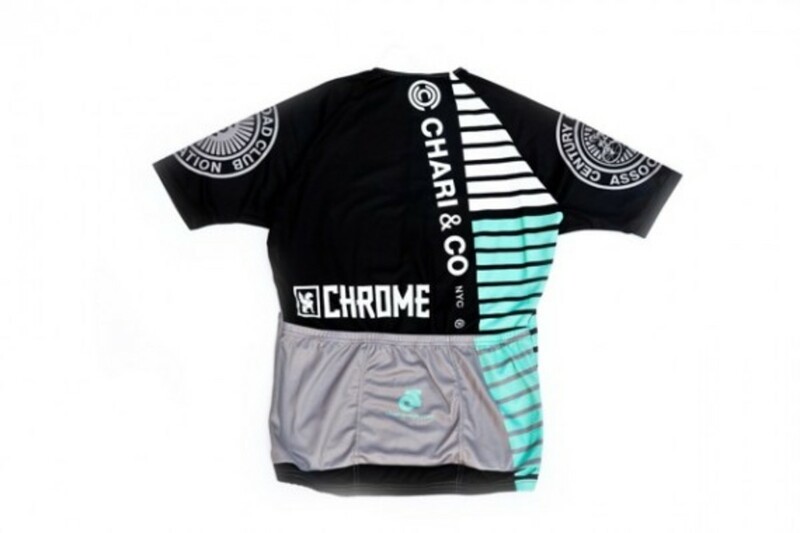 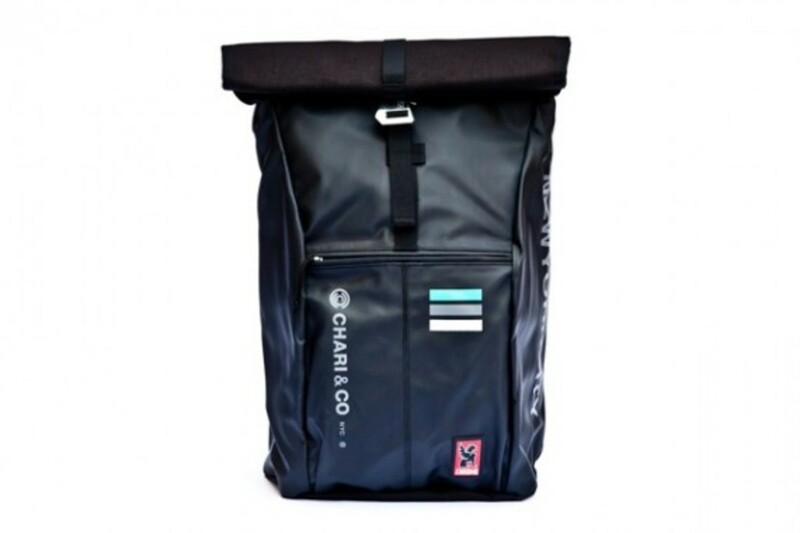 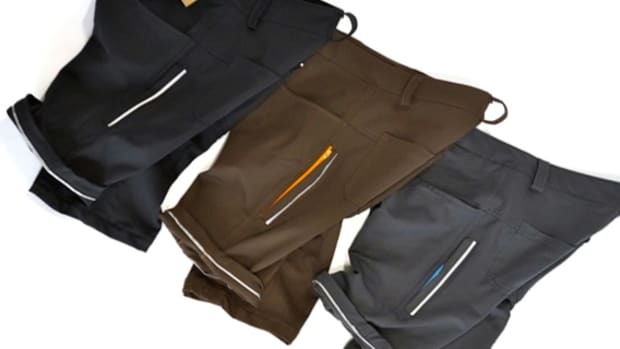 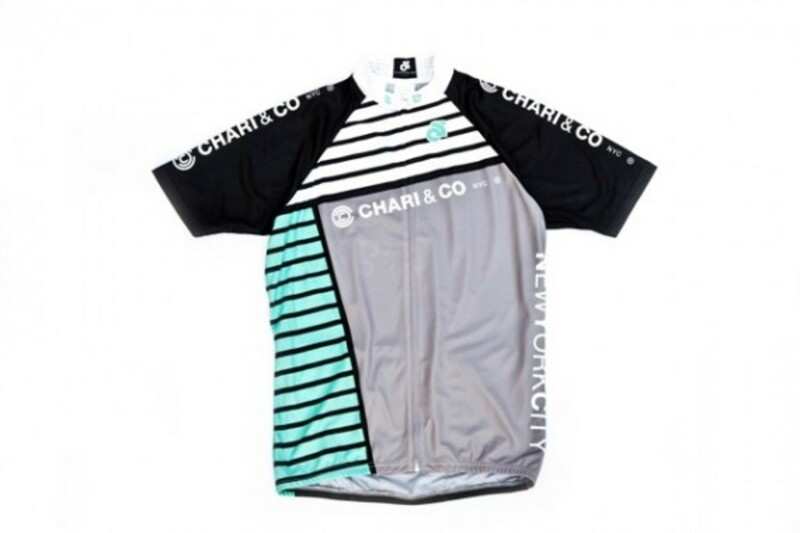 The Chari riding team also has matured and any crew tearing up road, alleycats, and CX events needs a set of gear to look the part and that matches the quality of their riding. 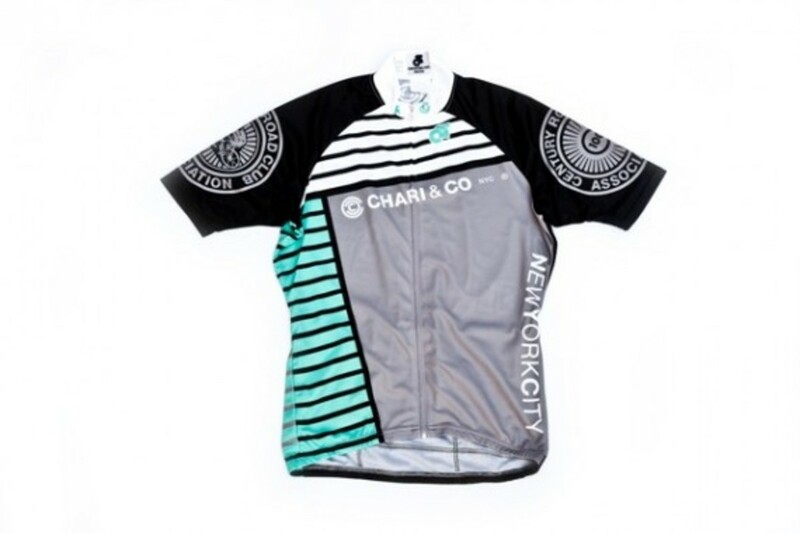 Lucky enough for Chari & Co fans, they&apos;re opening up their 2012 Team Kit to anyone who wants to get their hands on them. 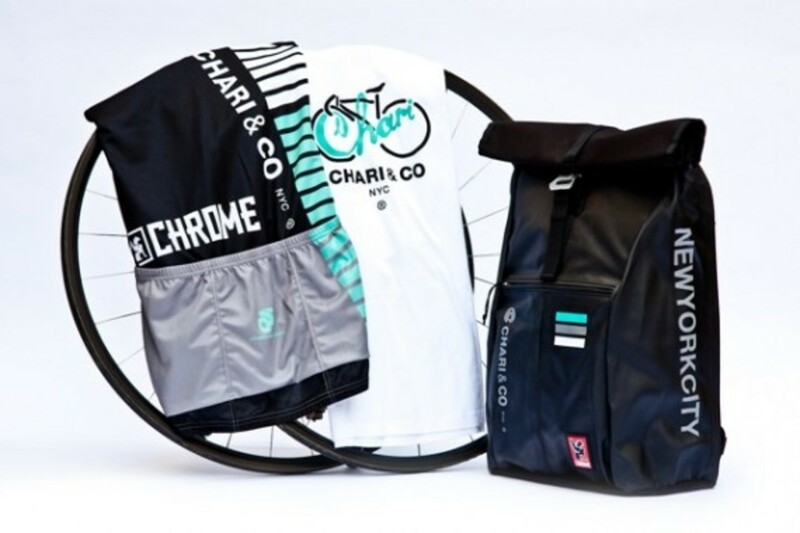 In addition to the jersey and shorts, a custom-designed Yalta backpack and Tee round out the package. 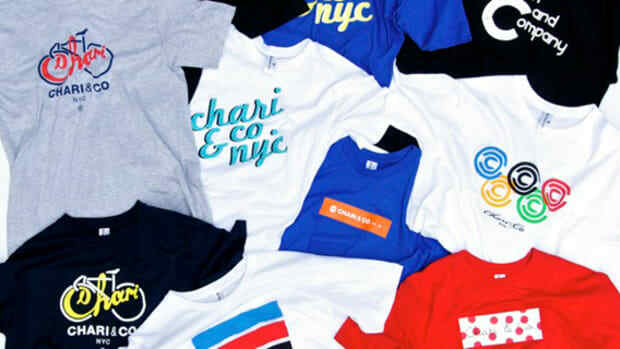 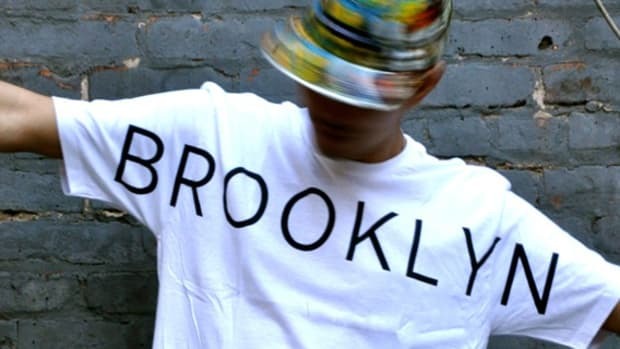 All pieces featured after the jump are available now at their online store and at their NYC location. 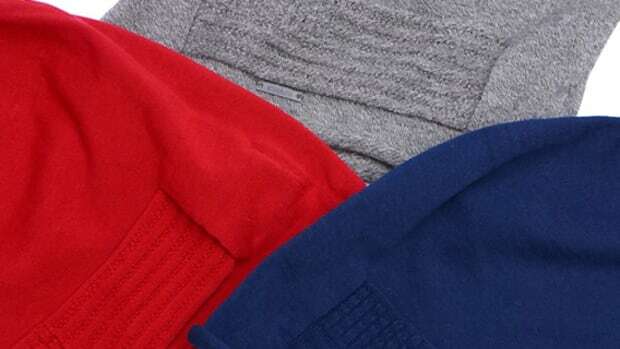 So grab &apos;em and rock &apos;em.